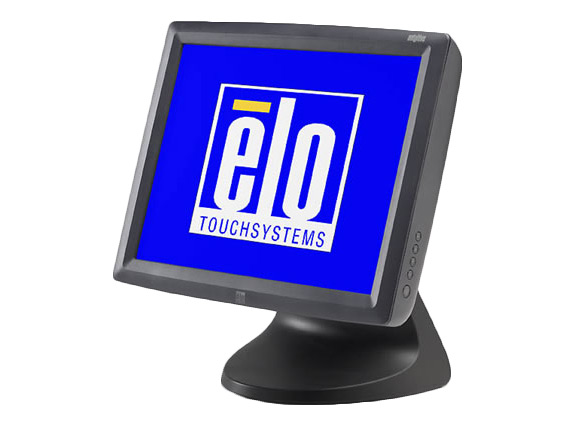 The Elo TouchSystems 1528L Medical has reached end of life. 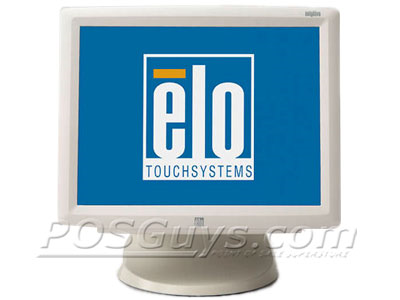 It has been replaced by the Elo TouchSystems 1517L. The 1528L 15 inch LCD medical touch monitor is an integrated solution for medical equipment OEMs (original equipment manufacturers) and healthcare system integrators seeking a reliable, durable and cost-effective touch monitor. Typical applications include patient self-service, nurse station and medical OEMs. This monitor can be safely placed in patient care areas, such as the operating room, where contamination may occur. The IPX1 monitor enclosure has a much higher drip resistance rating then the average monitor, rendering the touchscreen essentially drip proof. All 1528L touchscreens are ROHS compliant meaning that hazardous chemicals like lead were avoided during their manufacture and each screen is treated with an antiglare surface coat to make extended viewing more comfortable for the user. 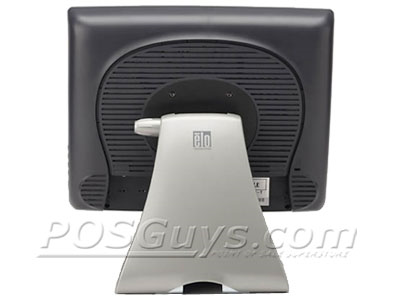 In public areas the monitor’s external controls can be locked and the base is removable allowing for wall or VESA mounting. Cables are also conveniently hidden from the user’s view via professional cable management. The 1528L is available with IntelliTouch (Capacitive) touch technology or AccuTouch five-wire resistive touch technology. AccuTouch is the most widely used technology for medical equipment applications due to its ability to be activated with a gloved hand or any stylus – an important feature for medical applications. Similar medical touch monitors include the 1928LM 19 inch medical touch monitor and the Elo 1519LM 15 inch widescreen medical touch monitor. The beige model is a convenient color choice for hospitals where contamination is a concern. Any grime or splashing liquid can quickly be spotted and wiped free on the light surface. The ability for the buttons on the side of the monitor to be locked out is also a useful feature, especially for use as a check-in touchscreen. Find it faster! 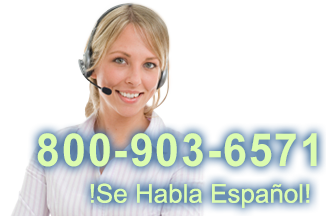 Click here to compare 1528L Medical models by feature.